Location:Corner. 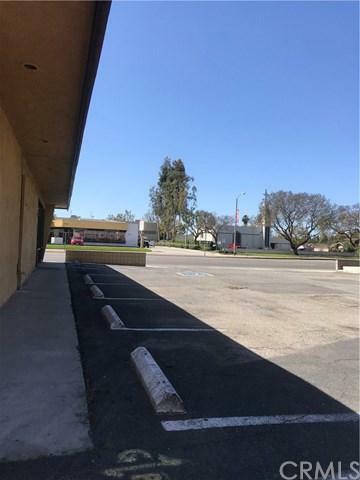 rare free standing building with many permitted uses possible, retail, bank, finance office has two curb cuts for great access one on Katella rare poll sign can remain, close to freeways, strong economic demographics, large retail center has recently been approved on same street to the West. 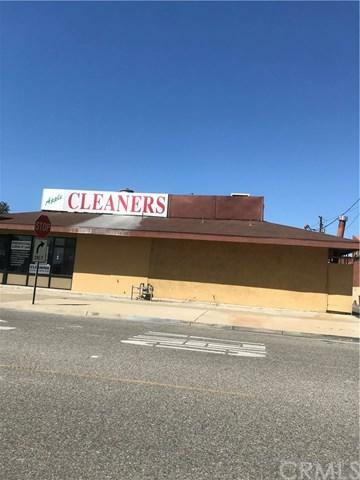 Motivated sellers current tenant is month to month, currently a retail dry cleaner no dry cleaning has been done on site for years. Call Agent for more details.